Archroma has entered into a partnership with the House of Denim Foundation (House of Denim). Archroma will support House of Denim with a yearly financial contribution to the Foundation’s Denim City and will share its expertise and network with House of Denim. 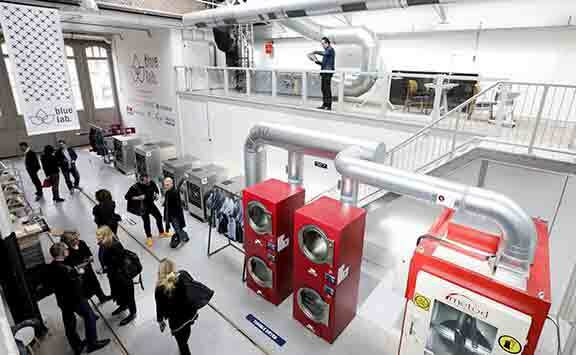 House of Denim is a non-profit organization that conceives and initiates collaborative projects to make this denim industry cleaner, drier and smarter, through education, research & innovation, enterprise and networking, under the moto “Towards a Brighter Blue”. 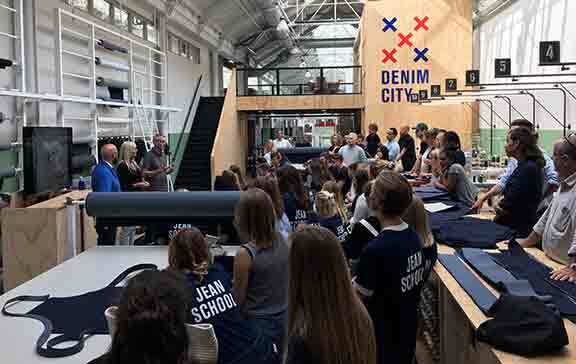 House of Denim has established the Denim City in Amsterdam, an innovation campus for the denim industry with facilities such as the Blue Lab, the Academy and the Jean School. Archroma has made remarked contributions to the denim industry with cutting-edge dyeing technologies and products that bring together creativity, performance and sustainability. 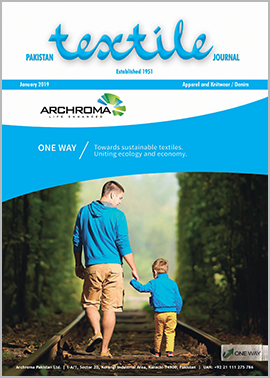 In particular, Archroma today is in the unique and envied position to offer a complete solution package combining eco-advanced colors, auxiliaries and finishes, such as its ADVANCED DENIM, a sulfur dyes based concept allowing massive water and resource savings, used by brands such as Patagonia. The company also introduced an award-winning, patented range of “biosynthetic” dyes, EarthColors, which are made from waste left over by the agricultural and herbal industry after extraction, such as almond shells, saw palmetto, or rosemary leaves. The gorgeous EarthColors can already be seen in the collections of denim brands such G-Star. For designers and brands who long for authentic indigo inspiration, Archroma designed Denisol® Indigo 30, a pre-reduced indigo solution manufactured in Archroma’s “zero water discharge” production facility in Pakistan, a GOTS and bluesign® certified option. With this partnership, Archroma and House of Denim aim to implement safety, health & environmental best practices in the Denim City’s Blue Lab; work together in the activities of the Denim City’s Academy and Jean School, bring new skills and knowledge to the participants, as well as some of Archroma’s exclusive tools such as the Color Atlas color library especially developed for designers.